The miniature basic models of cutting pliers, in which our know-how in 85 years have been condensed. 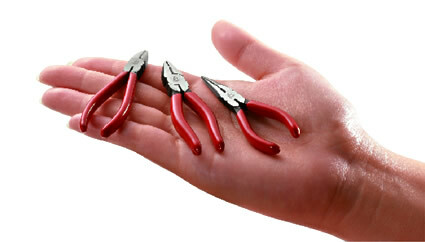 They are made based on our regular sized cutting pliers. These excellent little ones are lovely and they are fully unctional. Best as a gift item and for decoration.